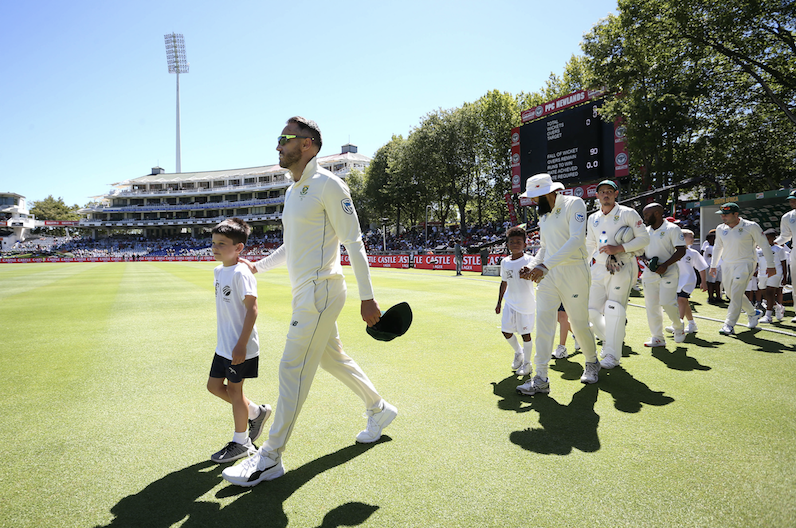 The Proteas have been dealt a bitter blow with the news that skipper Faf du Plessis has been suspended from the third Test after a ‘second minor over rate offence’. South Africa captain Faf du Plessis has been suspended for one Test and fined 20 percent of his match fees, while his players have been fined 10 percent of their match fees for maintaining a slow over rate during South Africa’s nine-wicket victory over Pakistan in the Cape Town Test, which ended on Sunday. 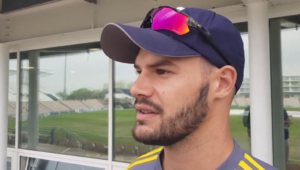 David Boon of the Emirates Elite Panel of ICC Match Referees imposed the suspension on Du Plessis after South Africa were ruled to be one over short after time allowances were taken into consideration. In accordance with Article 2.22.1 of the ICC code of conduct for players and players support personnel, which relates to minor over rate offences, players are fined 10 per cent of their match fees for every over their side fails to bowl in the allotted time, with the captain fined double that amount. As Du Plessis had previously been found guilty of a minor over rate offence during the Centurion Test against India which ended on 17 January 2018, this offence constituted his second minor over rate offence within a 12-month period. The suspension means Du Plessis will miss the third Test against Pakistan, which starts in Johannesburg on Friday 11 January. The charge was laid by on-field umpires Bruce Oxenford and Joel Wilson, and third umpire Sundaram Ravi.